October 2, 2017 - Like us now! If it is not a smartphone then what is it? 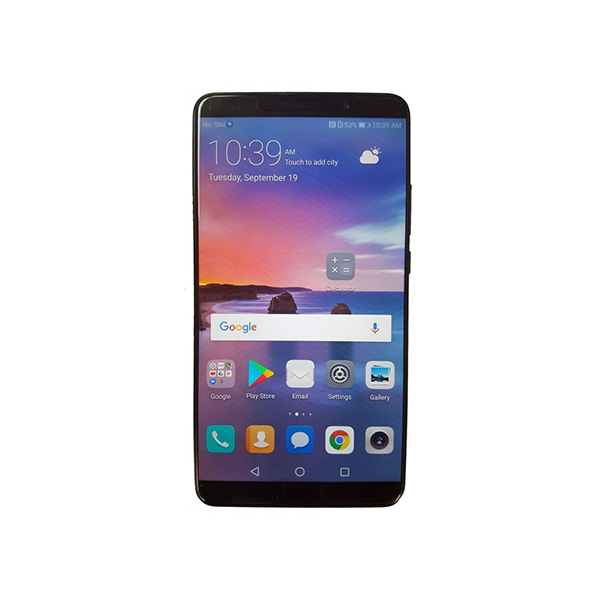 Huawei is going to release its Mate 10 series on October 16th. The company has teased us about the smartphone many times before. Like when it made fun of the Apple Face ID and claimed that the Mate 10 will be the “The Real AI Phone”. It also claimed that its next Kirin chipset will put Apple and Samsung to shame. Now the company has come up with another interesting teaser. As we know that Huawei’s focus for their next smartphones is Artificial Intelligence. According to the new teaser, the next Huawei Smartphone “is not a smartphone”. Huawei claims that it is “an intelligent machine” which “sees”, “thinks” and “learns” just like humans and for humans. Well, this is a lot to claim for a smartphone and we are very excited to see what the company is going to bring for its users. Either the claims will fall flat or Huawei will show some actual progress in the AI department. 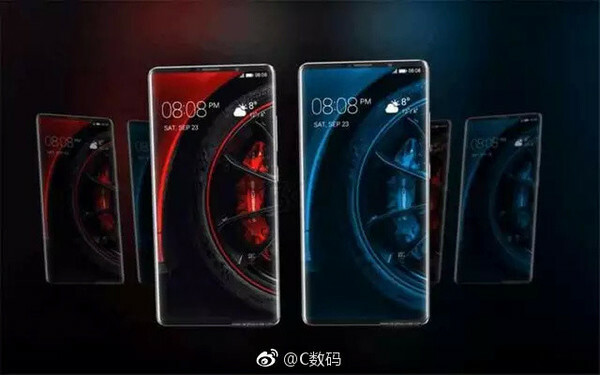 Details of the upcoming Huawei’s new Mate series have been leaked several times. The leaks claimed a bezel-less display for Mate 10 and Huawei Mate 10 lite will have quad cameras. After a few days, the Mate 10 Pro was also leaked with clear images. The Mate 10 and Mate 10 Pro will reportedly feature the Kirin 970 chipset but the Mate 10 Lite will feature another chipset. So the new AI features might only be the part of Huawei Mate 10 and Mate 10 Pro. Mate 10, Huawei’s flagship device, will be the first ever device of Huawei to come with their newly developed Artificial Intelligent Chip. 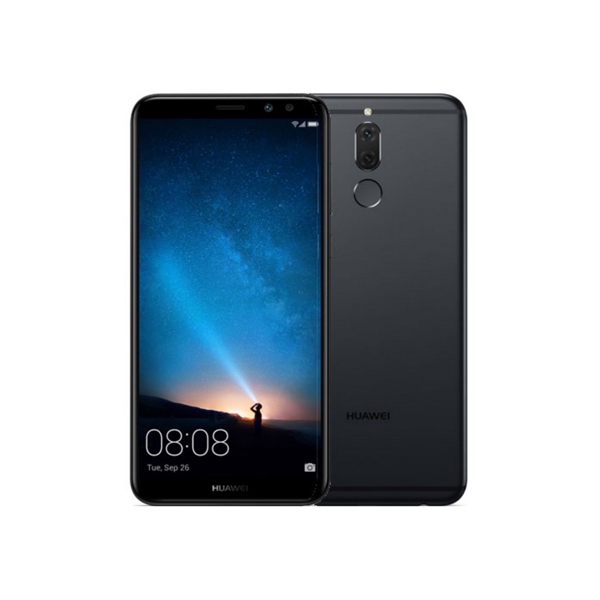 Huawei is calling this phone a game changer.